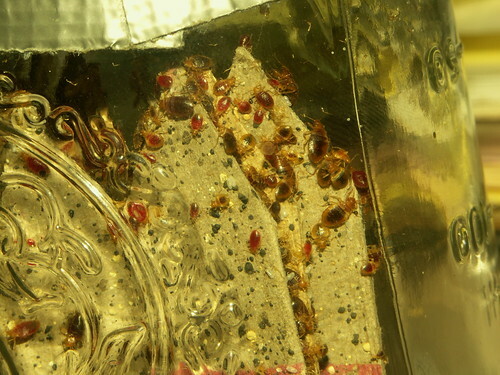 Lou Sorkin’s photo of a colony of bed bugs, various stages of growth. This is the absolute best photo of bedbugs anywhere. Lou, you’re breaking ground here, you know that, right? Thank you again, a hundred times over.